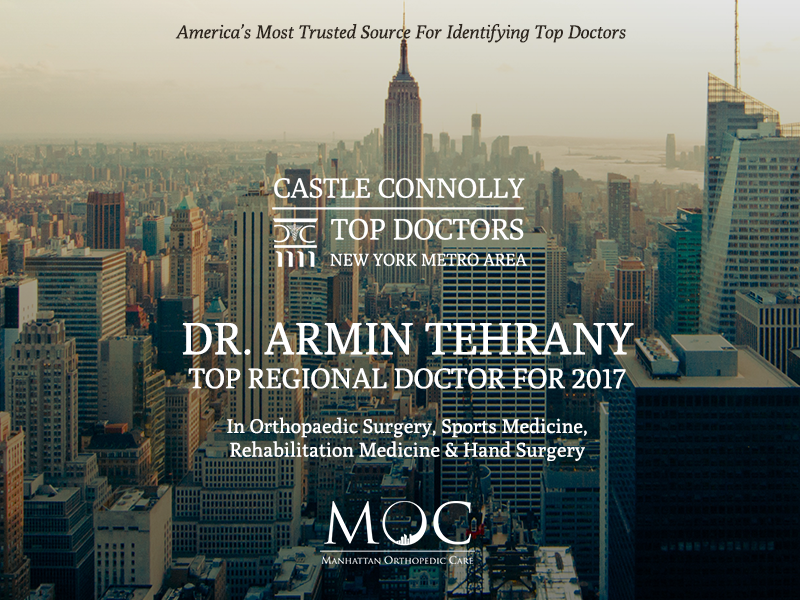 For the third year in a row, Dr. Armin Tehrany has been acknowledged as a Top Regional Doctor in the field of Orthopedic Surgery by Castle Connolly, America’s most trusted source for identifying Top Doctors. 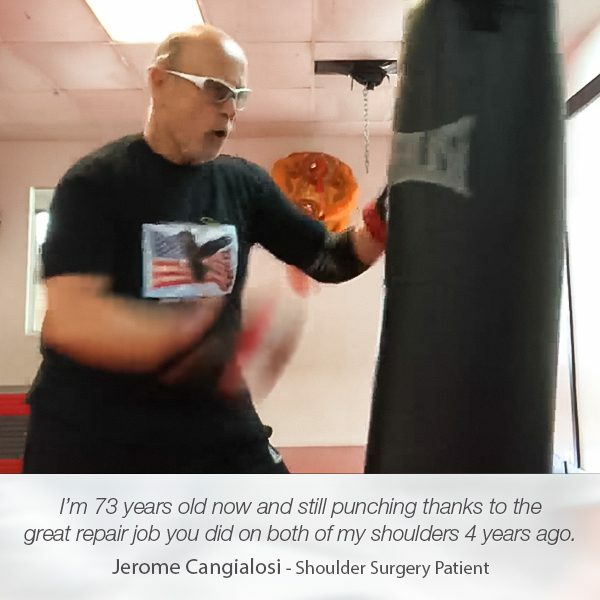 “I’m beyond words in expressing my gratitude for being chosen as one of the most respected orthopedic doctors by Castle Connolly for the third time. 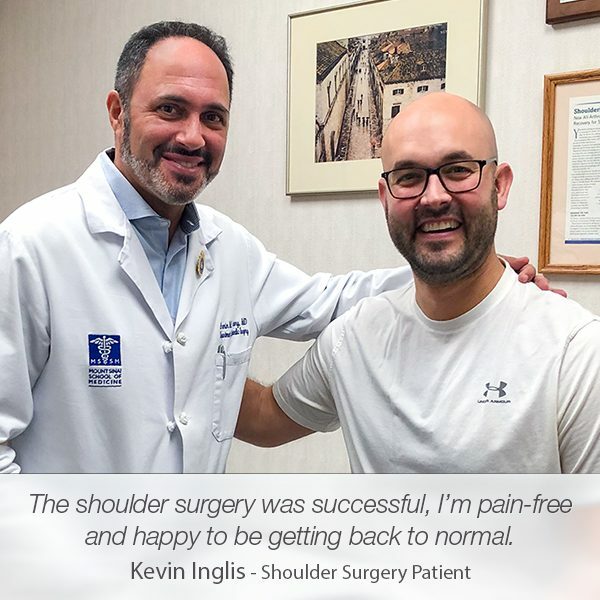 Knowing that my highly esteemed colleagues and peers recognize my work, and honor my devotion to patients’ well-being, is as thrilling as it was back in 2015, when I first received this award. 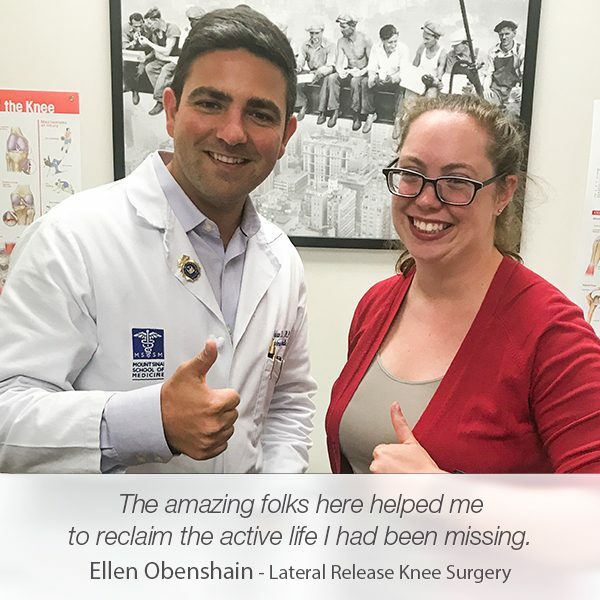 This prestigious recognition continues to serve as a motivation to keep on providing top-notch orthopedic services to all patients, and to further advance the field of orthopedic surgery as much as I possibly can,” says Dr. Tehrany. 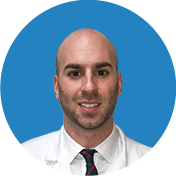 The overall selection process is extremely rigorous, and only doctors who are among the very best in their specialties and communities can pass the meticulous screening and review process. 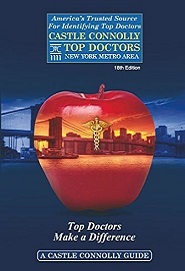 The doctors included in the highly selective list of Castle Connolly Top Doctors are nominated by their peers. After the nomination phase, all nominees go through an extensive survey process performed by a physician-led research team. 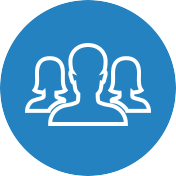 The team thoroughly screens the medical education of each candidate, as well as their training, hospital appointments, and disciplinary histories. 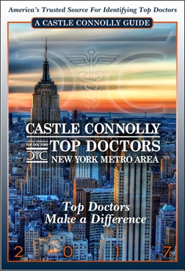 As a Top Regional Doctor, Dr. Tehrany has been included in Castle Connolly’s 18th edition of Castle Connolly Top Doctors New York Metro Area, and in the Castle Connolly Guide 2017. 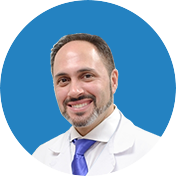 Dr. Armin Tehrany has been widely recognized in his community as a caring medical professional who continually goes the extra mile in providing the best orthopedic services. 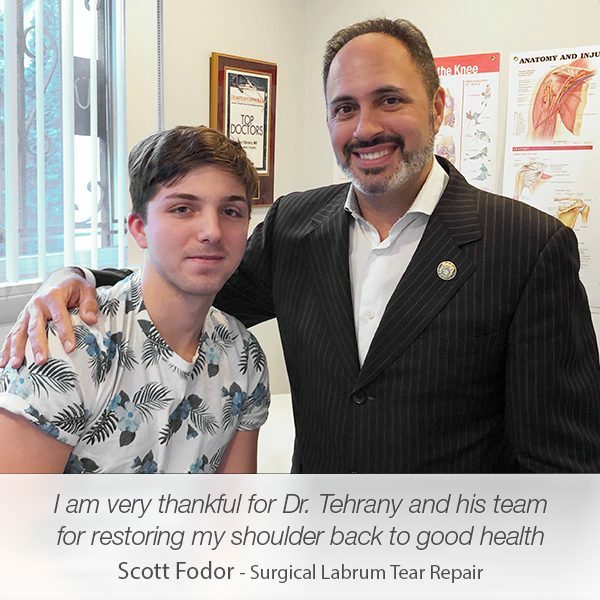 Led by his remarkable experience in minimally invasive knee and shoulder procedures, Dr. Tehrany has helped many patients successfully overcome severe shoulder and knee conditions, and enjoy a pain-free life. 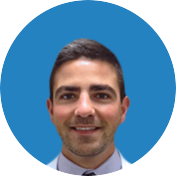 Once again, the Castle Connolly recognition confirms that Dr. Tehrany’s noble efforts to help his patients by providing superb orthopedic services, and building trust with an open and honest communication, are the best qualities for a successful orthopedic doctor. You can learn more about Castle Connolly and the selection and nomination process here.